streamline the process of changeover. 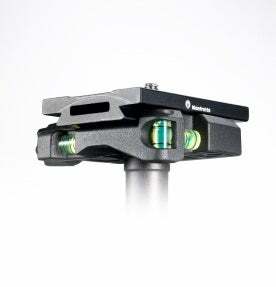 The system features a safety pin designed to stop plate and camera slipping out of the head even when the QR lock is left open. adapter or in complete ball head systems with Arca-style QR plates. 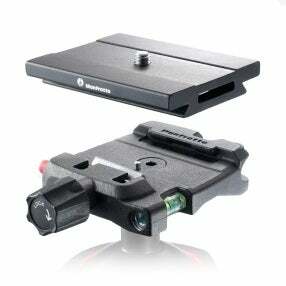 Prices start at £84.95, visit www.manfrotto.co.uk to find out more.